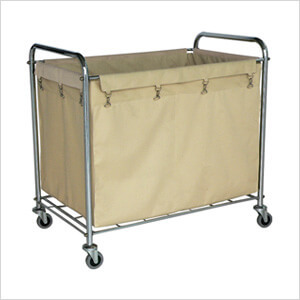 This basket truck is made with a chrome plated tubular steel frame and a removable large capacity cloth bag. 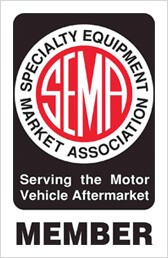 Hamper truck includes a steel wire lower shelf to prevent sagging of the cloth bag. 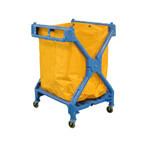 Moves easily using push handle frame and non-marring polyurethane swivel casters. Assembles easily.